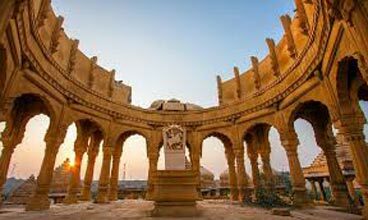 Drive to Jaisalmer. 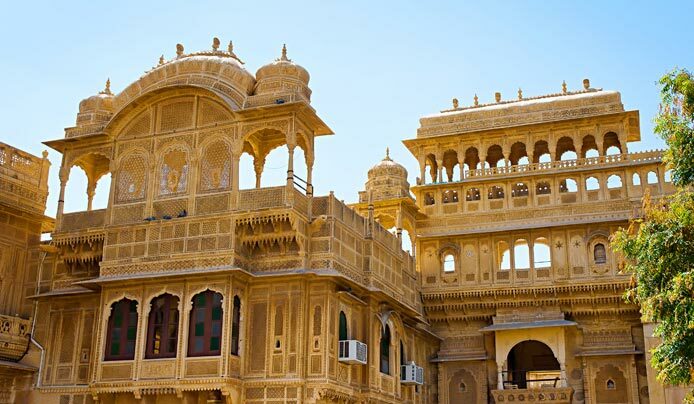 On arrival at Jaisalmer "The Golden City", transfer to hotel then check-in, city tour of Jaisalmer covering The Golden fort or Sonar Killa, trace the former opulence in the havelis called Patwon Ki Haveli, Salim Singh Ki Haveli & Nathmal Ki Haveli. Overnight at hotel. 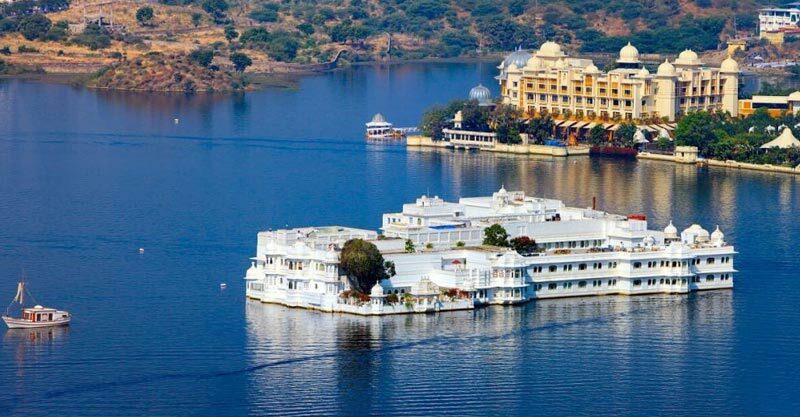 After breakfast Visit the Gadiser Lake, Bazars and the old mansions known as "Havelis". People still live in these ancient buildings dating from 12th to 15th century. Every house has exquisite carvings and filigreed work. Evening visit Sam sand dunes. Overnight at camp. 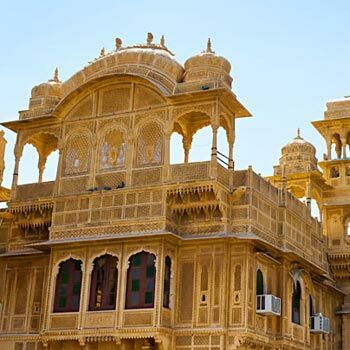 After breakfast, proceed for half day sightseeing begin our tour with the formidable Junagarh fort. 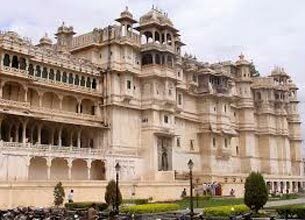 The fort complex has some of the most magnificent palaces, like Anup Mahal, Ganga Niwas and Rang Mahal. Later Evening proceed to onward journey. Thank you for choosing for the best travel experience. We take all efforts to ensure that you have a warm and a delightful holiday experience. We devote keen attention to every minute detail of your tour. At the same time, we request you to read and follow the below Terms and Conditions so as to avoid any misunderstanding and ensure a hassle-free and enjoyable tour. 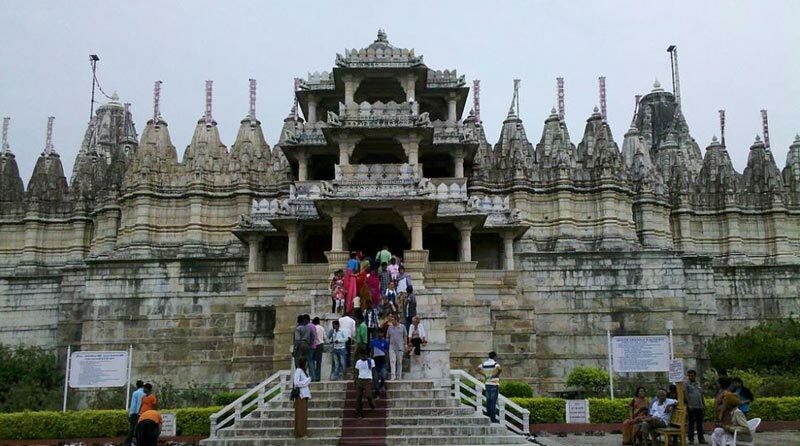 On confirmation of booking your contract is with Indo Nepal Tourism. Pvt. Ltd. A contract exists between us when we confirm your tour/travel services and have received the deposit amount from your end. .
All disputes arising in connection with this Agreement shall be referred to an Arbitrator to be appointed by. All such disputes shall be subject to the jurisdiction of Delhi (India) Courts only. The laws of India shall govern the validity, interpretation, construction, performance and enforcement of these terms and conditions. 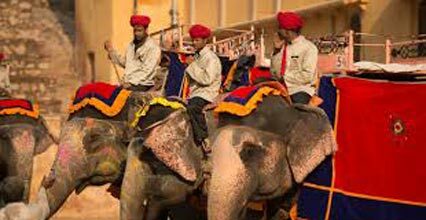 Destinations Covered : Bikaner, Jaipur, Mount Abu, Jaisalmer- J..